I remember back in the day when wearing hair extensions(weave) was confusing for most. It was seen as a "black" thing and often looked down upon. Sewing, gluing or clipping in hair was too odd for some to grasp. I remember hearing words like "does that hurt" or "will it fall out" by individuals who clearly didn't get the concept. Fast forward to 2011 where in my opinion wearing extensions is the norm because of Hollywood. Source: google imagesKourney Kardashian getting some tracks of hair sewn in at her local Salon. FYI: This is her real hair length. A lot of women are interested in gaining length quickly but don't understand that a cheap $20.00 pack from the local beauty store is not the key for long term. 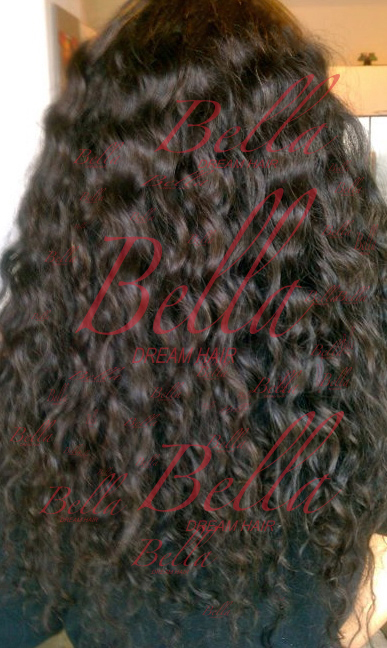 I got low down on 100% Human Hair Extensions from Bella Dream Hair. "The difference between Bella Dream Hair and your local Beauty Supply Store is quality. The grade of hair is completely different" says Constance from Bella Dream Hair. "BDH offers pure virgin hair from donors. The hair is pure virgin human hair that can be dyed and styled as desired. Our hair will last you over a year if taken care of properly". A year is a long time but I wanted to know more about how to maintain & treat the hair. 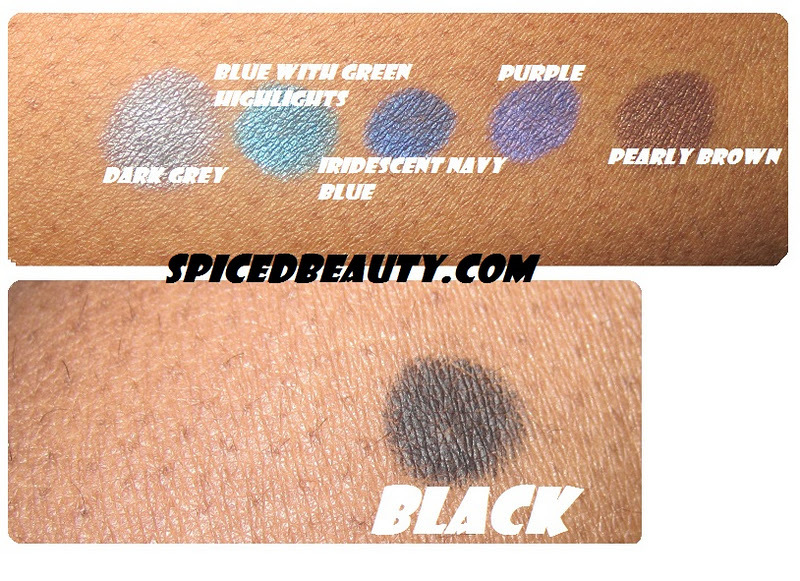 Since it was my first time inquiring about this blend! "The hair life will honestly depends on the care the customer takes with their hair. If you apply heat and chemicals to your extensions it will damage it quicker. If you over treat your hair it will damage. 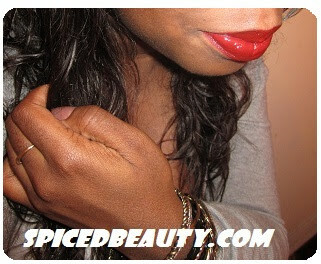 This hair is no different then the hair on your scalp you MUST take care of it. If you don't deep condition your extensions then yes your hair will start to shed and fall out become dry and brittle just like your own would. A lot of women don't realize that just because you are wearing a weave does not mean you shouldn't care for your hair." says Constance. Honestly my skin cringes when I see Britney Spears. She needs some BDH love! 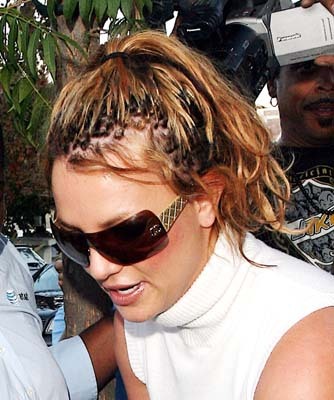 NOBODY wants the "Britney" look. So I asked about other methods! One of my favorites from her site was the Brazilian Curly. "I've bleached it and dyed it a honey blonde. My curls bounce right back if I flat iron it straight. It curls beautifully and I must admit it is one of my all time faves." I hope this helped anyone who is skeptic or curious about hair extensions. My Holiday Scent is Candied Ginger from The Body Shop! I've always had a soft spot for ginger. As an island girl I grew up with it in the house for every ailment. 20+ years later and I'm surprisingly not sick of it! I love the fact that Candied Ginger is not a raw ginger scent. It has a hint of sweetness. Best described as a "fresh and zingy scent of ginger". 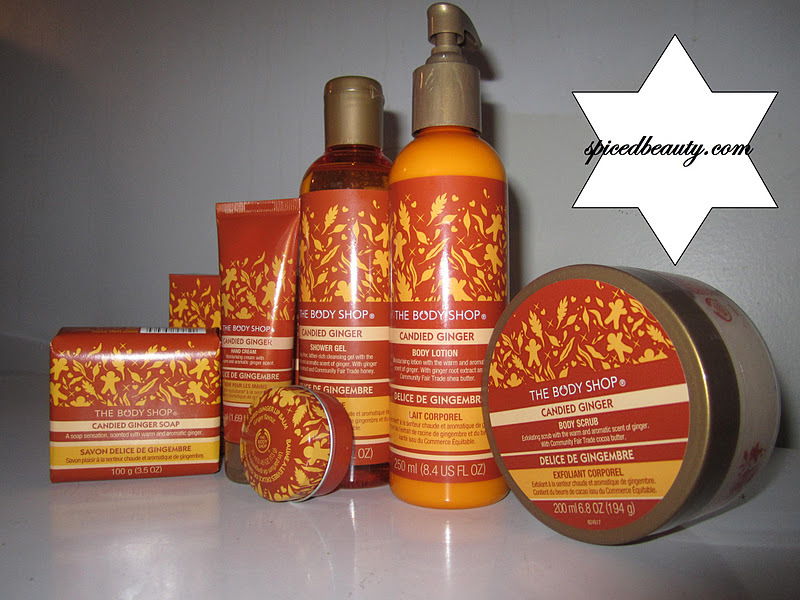 If you have the chance this Holiday swing by The Body Shop and check out Candied Ginger! What is your current Holiday scent? 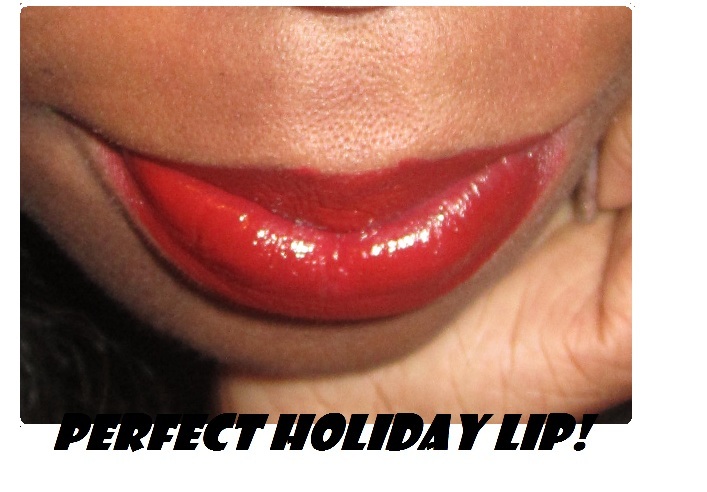 The holidays is the best time to rock a mean red lip! I've been trying to decide what would be my go to color.. in other words I have wayyyy to much to choose from. A little birdy from Mary Kay dropped a lovely package off with their new products and immediately found my holiday lip. 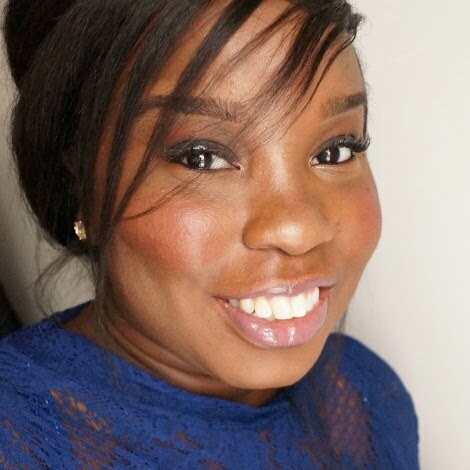 I first feathered my lips with Mary Kay Cappuccino lip liner. 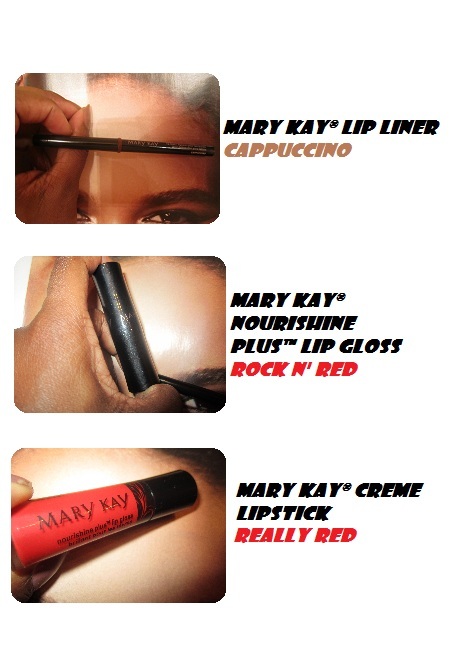 Secondly, I applied Mary Kay Nourishine Plus in Rock n Red. 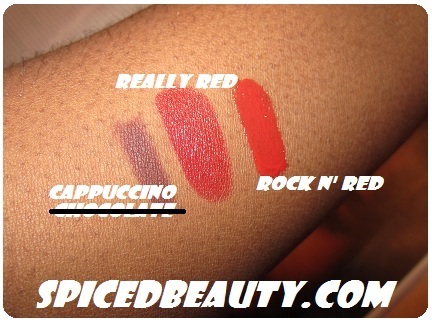 Lastly, I applied Mary Kay Creme Really Red. The colors are rich, vibrant and overall fun. I have no idea why I wrote Chocolate. Its really Cappuccino. I think is color would look with any skin tone. I'm ready for the Holidays now! If someone asked me what I wanted for Christmas I would put this baby at the top of my list! I honestly have anywhere from two to five minutes in the morning (If I'm lucky) to do my makeup. Liner is a huge part of my routine. I need it to last long, not smudge or even fade. Nothing is more disturbing than looking at yourself four hours into your shift and noticing raccoon eyes. Definitely not cute. I'm proud to report back that MUFE Aqua Eyes Collection is honestly all I needed. 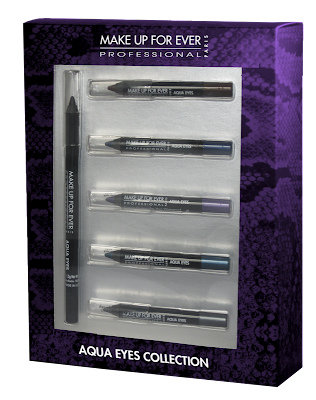 Waterproof, smudge-proof, and fade-proof, Aqua Eyes is an award-winning, creamy, long-lasting eyeliner that truly stays put. 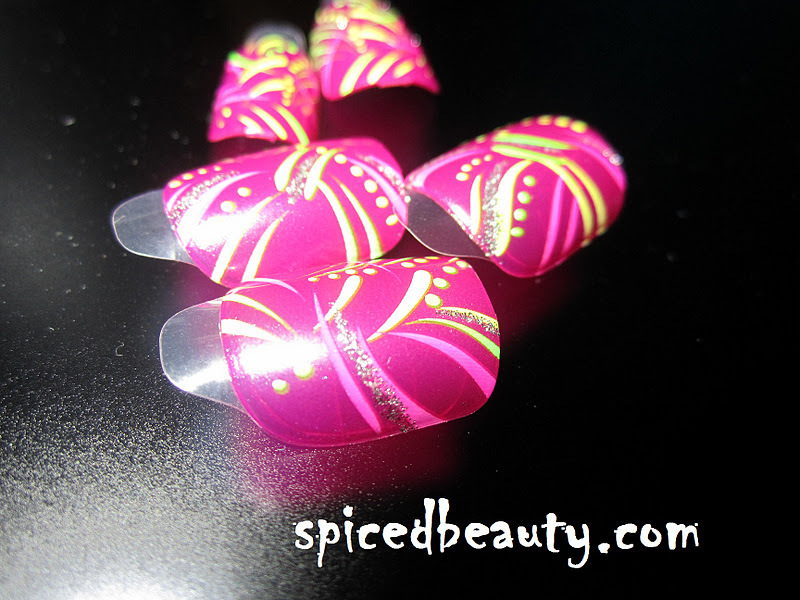 Creamy- They glide on smoothly. 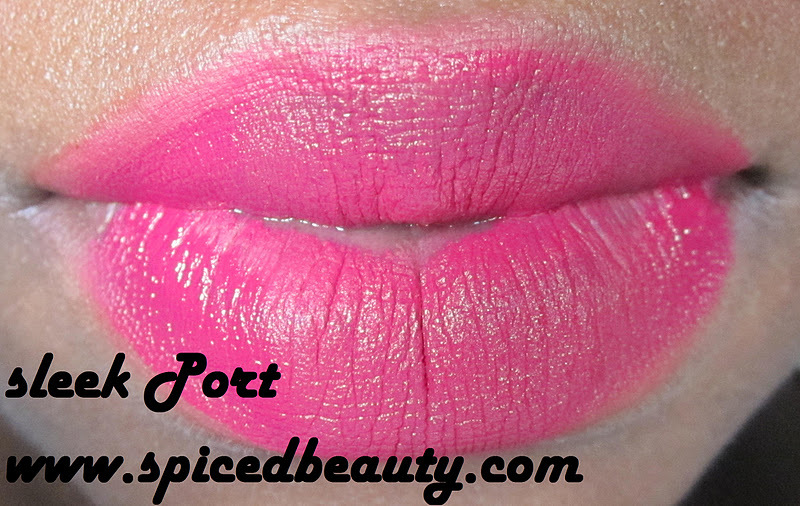 Rich Vibrant colors- You don't need to go over your line twice. Long Lasting - Over eight hours: They last my whole shift! Smudge-proof - It didn't smudge on my lid. These liners truly live up to the hype. 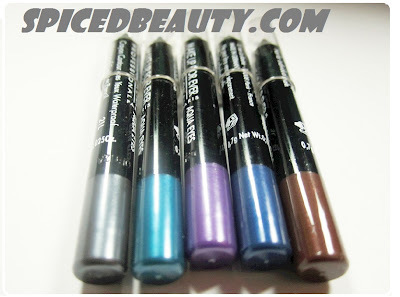 I've tried a lot of eyeliners and currently these are working out the best for me. I gravitate towards the black because I work in an office but it's good to know that I have colors to switch it up with on Friday and the weekends. 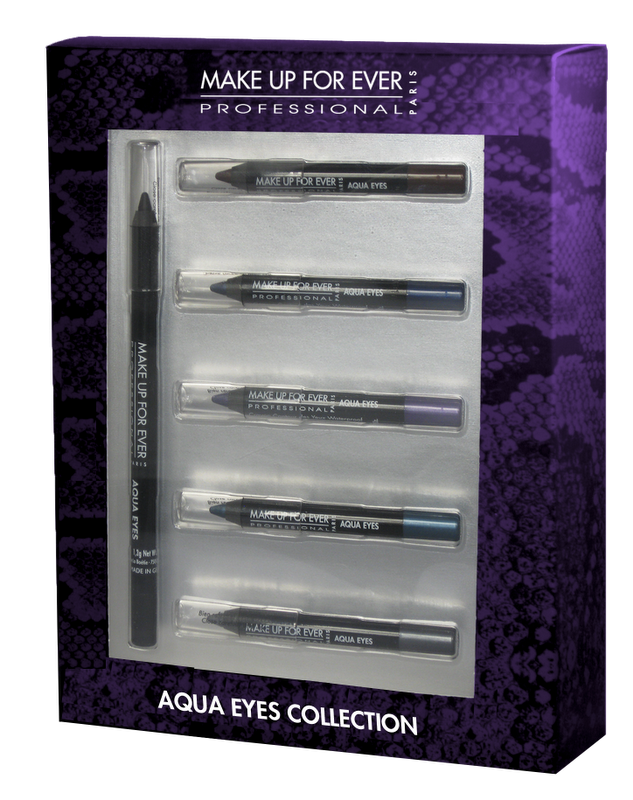 At the price of $40.00 CDN which equals $6.67 is a great deal for variation six great liners. Ladies this is a Limited Edition item! So rush to your local Sephora to pick one up ASAP. 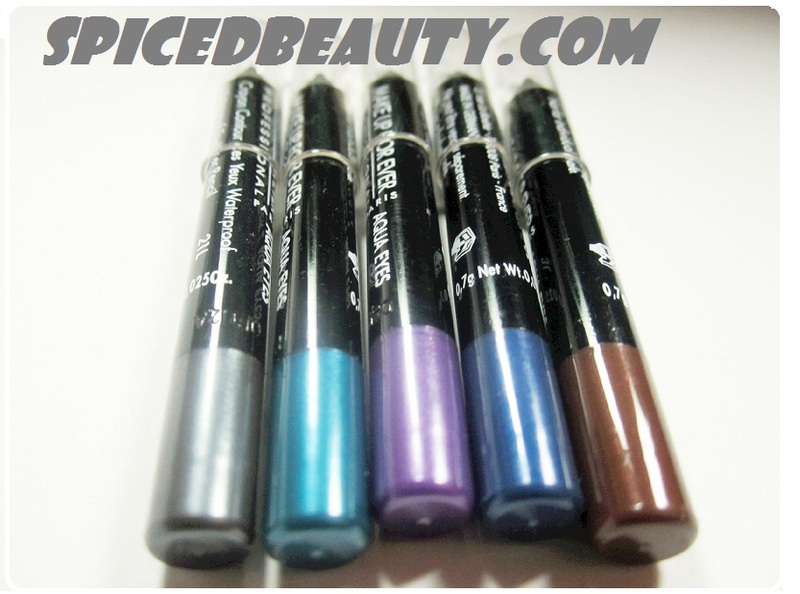 Have you tried these liners before? A few weeks ago I was offered the opportunity to try Sexual Sugar by Michel Germain. I was EXTREMELY hesitant at first...BUT explaining to others that your wearing Sexual Sugar perfume is a definite conversation starter. 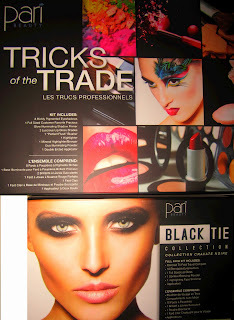 Canadian Company from Michel Germain a French-Canadian designer. There is no better way to explain Sexual Sugar other than it smells just like berry flavored cotton candy. 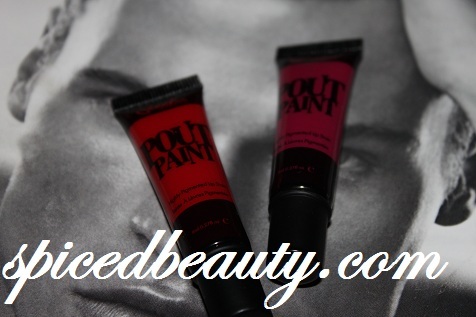 The scent is rich and long lasting. I usually spray it 1- 2 time(s) at 7am and I can still smell it at 8pm. I did some research on why this perfume is a top seller and it all comes down to the three "notes". Top notes: The scents that are perceived immediately upon application of a perfume. Middle notes: The scent of a perfume that emerges just prior to when the top notes dissipate. Heart notes: The scent of a perfume that appears close to the departure of the middle notes. No wonder it smells amazing! Sexual Perfume, is a top seller at The Bay, Bloomingdales & Macy's. A few weeks ago I attended party for imPRESS me by Broadway Nails. 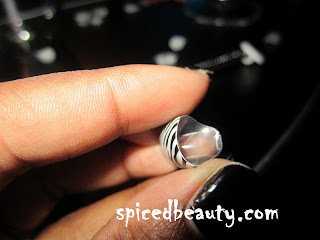 What is imPRESS nails you ask? Your way to salon perfect nails in seconds! They come in 36 different styles which suits each one of your personalities! I found the "nail polish" bottle that they come in super cute. Application is REALLY easy. No glue need. Just pull back the plastic to expose a special adhesive. 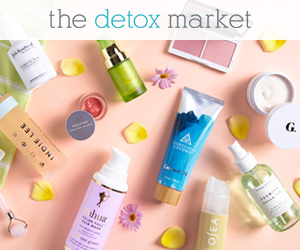 Line it up with your cuticle and push on. 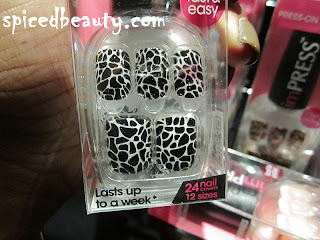 My two week shellac was on it's way out, so I applyed the zebra print to my nails. They look like gel nails in my opinon for less than half the price. Check out this gorgeous picture I took of Anjali from Rock that look new imPRESS nail mani. You gently peel off from side to remove. If they seem really 'stuck' then apply polish remover around edges, wait 1 minute, the peel off.